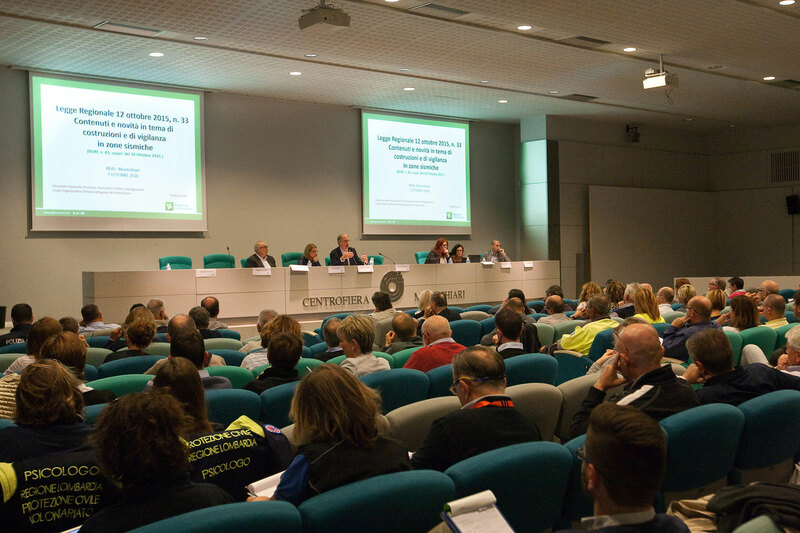 Hannover, Germany/Montichiari, Italy – Running from 6 to 8 October at the Montichiari exhibition center, “REAS powered by INTERSCHUTZ” is set to be a major draw. 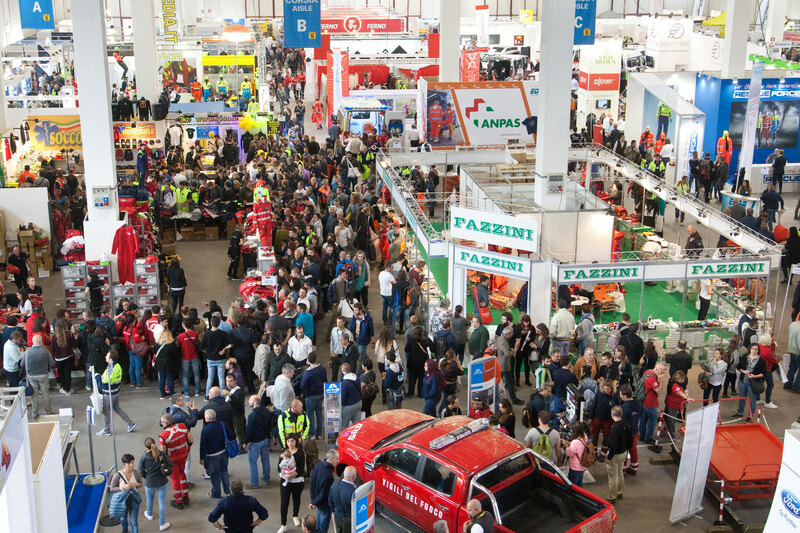 As Italy’s flagship exhibition for rescue services, civil defense and fire prevention, the event has acquired even more international appeal, ever since Centro Fiera di Montichiari and Deutsche Messe, the producers of the INTERSCHUTZ flagship fair in Hannover, Germany, agreed on a partnership to jointly stage the event. This partnership between the two exhibition companies includes a constant flow of information and expertise, contributing to an even stronger REAS. The event’s more than 200 exhibitors include the German companies askö GmbH, Lanco Dr. Lange GmbH & Co KG, Hytera Mobilfunk GmbH and Weinmann Emergency Medical. French companies represented at the event include Kalori S.A.S., while the United Kingdom will be sending the Q’STRAINT company. The organizers of “REAS powered by INTERSCHUTZ” are again expecting more than 23,000 visitors to the event, including managers from production and sales companies, government offices and institutions as well as members of emergency volunteer services. “REAS powered by INTERSCHUTZ” highlights the three segments of firefighting, disaster relief and emergency services. The disaster relief segment includes emergency vehicles and ambulances as well as first-aid equipment in the face of natural disasters and transportation accidents. The fire prevention sector will feature fire prevention and firefighting, while the civil defense segment showcases providers of products and services designed for coping with natural disasters and ensuing emergency situations. 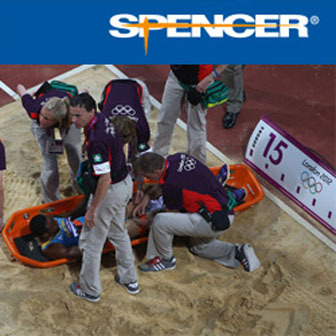 “REAS powered by INTERSCHUTZ” features the latest equipment, materials and special technology required by emergency and disaster relief organizations so they can tackle their challenges with maximum efficiency. The event also places great value on communicating knowledge and expertise, with REAS offering a multifaceted program of conferences, workshops, technical seminars and demonstrations which will allow professionals and volunteers to increase their skills and proficiency. The supporting program includes a high-caliber workshop titled “Earthquakes: Prevention and Resilience”. Two further German contributions will run under the title of “Civil Defense Systems in Other European Nations”. The German Fire Protection Association (vfdb) will report on critical infrastructure and the targeted deployment of relief services in the face of extraordinary events, while the Munich-based German Federal Agency for Technical Relief (THW) will inform visitors about various real-world emergency relief operations. The next edition of the world’s flagship fair for fire prevention, disaster relief and safety & security takes place from 15 to 20 June 2020 in Hannover, Germany. “AFAC powered by INTERSCHUTZ” – the exhibition for Firefighting, Disaster Relief and Emergency Services for Australia and Southeast Asia – will be a major draw for industry specialists from 4 to 7 September in Sydney, Australia. 2017 marks the 70th anniversary of Deutsche Messe AG, which was founded in 1947 with the staging of Germany’s first-ever Export Fair. Seven decades later, Deutsche Messe has taken its place among the world’s top organizers of investment goods trade fairs, sporting a rich portfolio of events held in Germany and around the globe. With projected 2016 revenue of 301 million euros, the company ranks among the five biggest tradeshow companies in Germany. Its portfolio includes such world-class events as (in alphabetical order) CeBIT (digital business), CeMAT (intralogistics and supply chain management), didacta (education), DOMOTEX (carpets and other floor coverings), HANNOVER MESSE (industrial technology), INTERSCHUTZ (fire prevention, disaster relief, rescue, safety and security), LABVOLUTION with BIOTECHNICA (lab technology and biotechnology) and LIGNA (woodworking, wood processing, forestry). The company also regularly hosts a number of internationally renowned events by third parties, among which are AGRITECHNICA (agricultural machinery) and EuroTier (animal production) (both of which are staged by the German Agricultural Society, DLG), EMO Hannover (machine tools; staged by the German Machine Tool Builders’ Association, VDW), EuroBLECH (sheet metal working; staged by MackBrooks) and IAA Commercial Vehicles (transport, logistics and mobility; staged by the German Association of the Automotive Industry, VDA). With approximately 1,200 employees and a network of 58 sales partners, Deutsche Messe is present in more than 100 countries.